The next generation of Gore's long-time bestseller for dedicated runners. 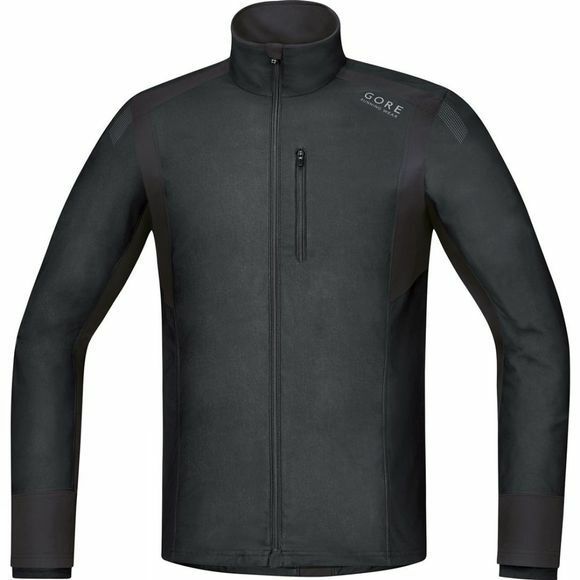 Can be worn next-to-skin or with a temperature-appropriate base layer. 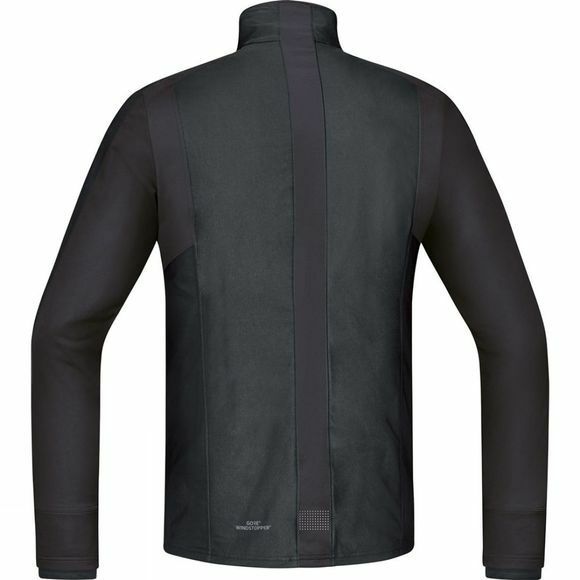 Feels great on the skin while offering superb weather protection thanks to GORE® WINDSTOPPER® fabric.